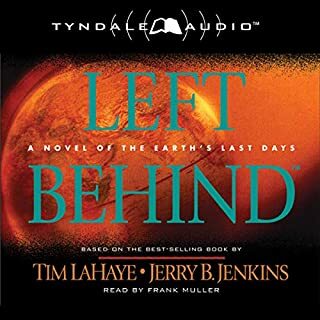 New York Times best-selling authors Tim LaHaye and Jerry B. Jenkins have sold more than 60 million copies of their Left Behind series, the fastest-selling adult fiction series of all time. Now these extraordinarily popular writers unveil the hotly anticipated Countdown to Rapture series, the thrilling saga that leads to the events of the Left Behind books. Joshua Jordan’s new weapons defense system will secure America against an array of new enemies, including a nuclear strike on New York City by North Korea. But global forces are mounting and corrupt government leaders will go to any extreme to prevent an impending economic catastrophe. 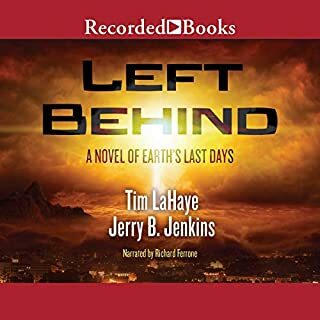 As world events begin setting the stage for the “end of days” foretold in Revelation, Jordan must weigh the personal price he must pay to save the nation he loves. Marilena Carpathia has only one dream; to be a mother. So when a mysterious clairvoyant promises the fulfillment of this dream, Marilena does not hesitate. Through genetic engineering and the power of the Prince of Darkness himself, Marilena is about to become a chosen vessel, one who will unknowingly give birth to the greatest evil the world has ever known. Halfway around the world, God’s plans are subtly being carried out too. Young Ray Steele is determined to avoid one day taking over the family business. Instead, Ray sets his heart on becoming a pilot. Soon Marilena’s offspring, Nicholae Carpathia and Ray Steele’s lives will intersect. 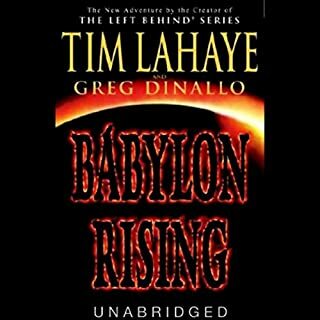 Good and evil will clash in an explosion that will shake the world as the eternal battle for souls comes to earth, and the world hurtles toward the countdown to the Rapture! Nice to learn how nicholi carpathia came to be and how he grew up. Lucifer definitely nothing to mess with! A number of memorable moments. Two were life threatening plane landings. Great story about how RS and NC came to be. Liked this book a lot. I enjoy everything about this book! 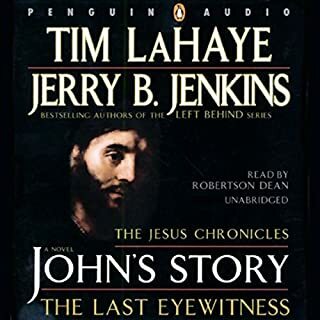 Thanks for writing it and for reading it on Audible! I haven't been able to actually ready the books in the adult Left Behind series. being able to listen to them has been GREAT! Good story, but I think it should have come first. Set up complete story line. To remove all chapters but the last. 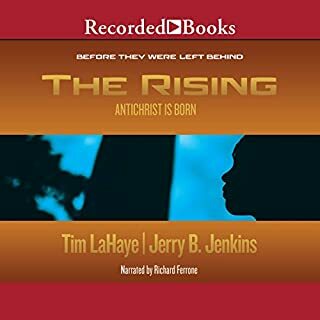 What could Tim LaHaye and Jerry B. Jenkins have done to make this a more enjoyable book for you? This book has no bearing on its title. It fails to intrigue, inspire, inform or conform to what is expected from previous books. Have you listened to any of Jack Sondericker’s other performances before? How does this one compare? 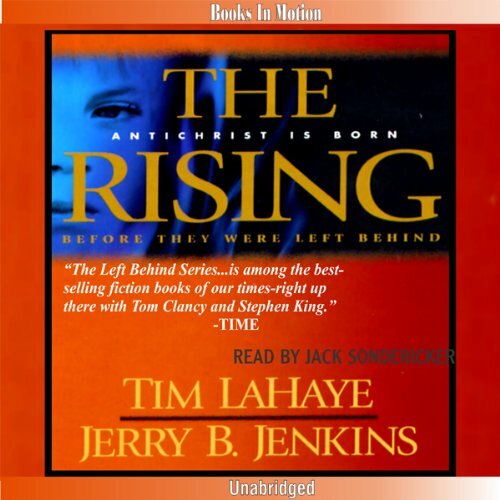 What character would you cut from The Rising? This book comes very close to false advertising. 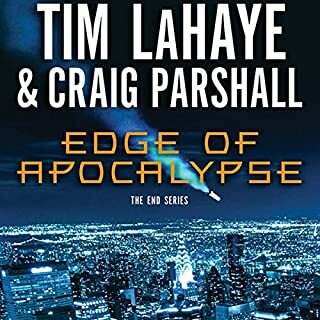 The prequel was written after the series and it is to give a bit of taste of how things could have been developing before the big event. It is alright but not a page turner like the series per se. Go for it if you are a fan of the other books. As for the narrator, it is horrible; he has a problem with his throat making terrible noises as he reads. I can't believe he is reading the whole series. What a shame because the books are good; I read them all and am going for audible to have another taste.